Sharine Taylor is the founder of BASHY Magazine which focuses on the cultural production of Jamaica and its Diaspora. She realized early in her professional writing career that the conversations surrounding Jamaica’s cultural production was hardly ever talked about by Jamaicans. Sharine created BASHY as a response to the lack of digital representation and aims to shift conversations on and about Jamaica, back into the hands of Jamaicans on the island and in the diaspora. 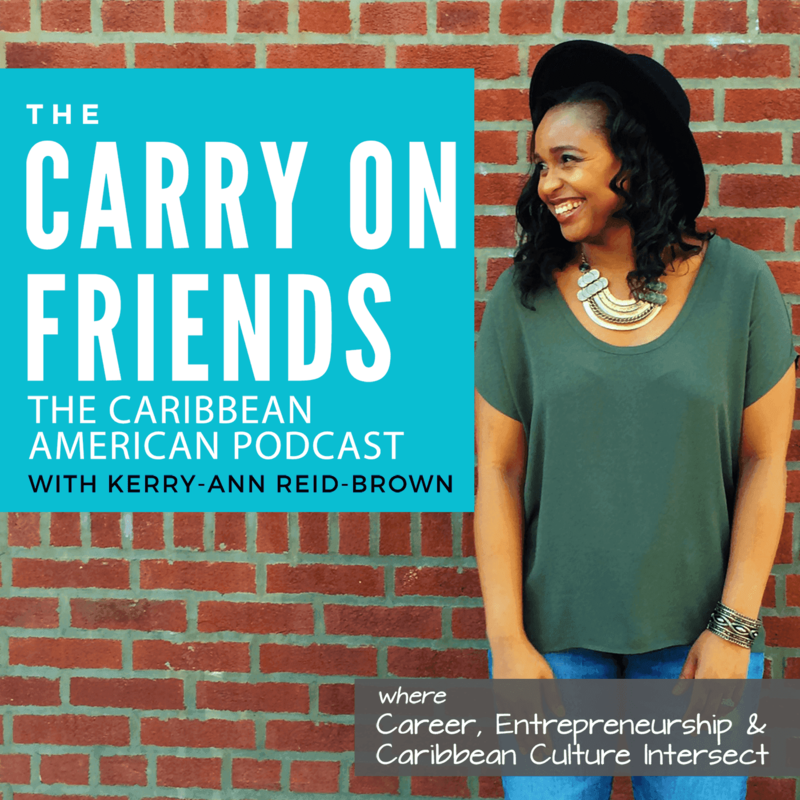 In this episode, we chat about the thing that triggered her to finally start BASHY, how Jamaican creatives can be supported and more. CORRECTION: A previous version of this interview mentioned Rolling Stone as the publication that commissioned an article for the “50 Dancehall songs”. mentioned in the episode.